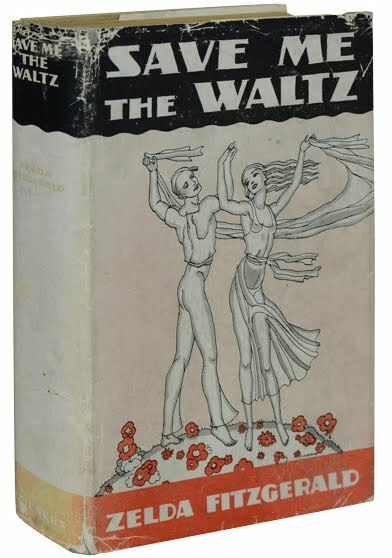 Let’s hope that after forty or more years the arguments about the importance of dust jackets/ wrappers has at last ceased. Times were when literary journalists and academics affected to despise this particular field of collecting. Disdainful and depressingly predictable remarks along the lines of : ’…who cares whether…I always throw it away…I wouldn’t pay a penny more for a book with one…it’s the text that counts…’ were frequently expressed. These detractors were often the same people who r egarded (and perhaps still regard ) collectors of firsts as ‘ snobs ‘or nerds. I personally recall one incident that illustrated the suspicion that literary critics had for those who dared question the ‘texts’ that they took for granted. On this occasion my tutor, David Lodge, showed exasperation at being told that in a poem by, I think, Ted Hughes, the word ‘flies’ had been incorrectly printed as ‘files’ ( or was it vice-versa ? ). Those, who like me, had opted to study bibliography and textual criticism as a supplementary subject for three years were privately regarded as weirdos or iconoclasts. I suspect that this covert hostility still exists in Eng Lit departments, and the dismissal of book wrappers as somehow peripheral is symptomatic of the myopia of most literary critics. In any case, in the newish discipline of Book History the whole issue now sounds a bit passé. Things have moved on and one of the latest debates concerns the very earliest dust-jackets. New discoveries are being made all the time. Not too long ago, most collectors would have dismissed the idea that jackets were issued with books before the First World War. A few others might have reported seeing seen them on older books, usually of the 1890s. Hardly anyone would have admitted to having seen a jacket on a book of the 1880s, let alone the 1870s, or earlier. The fact is, of course, that Victorian book jackets are pretty rare, and as such, are collected, both as integral parts of the book and as significant documents of publishing history. 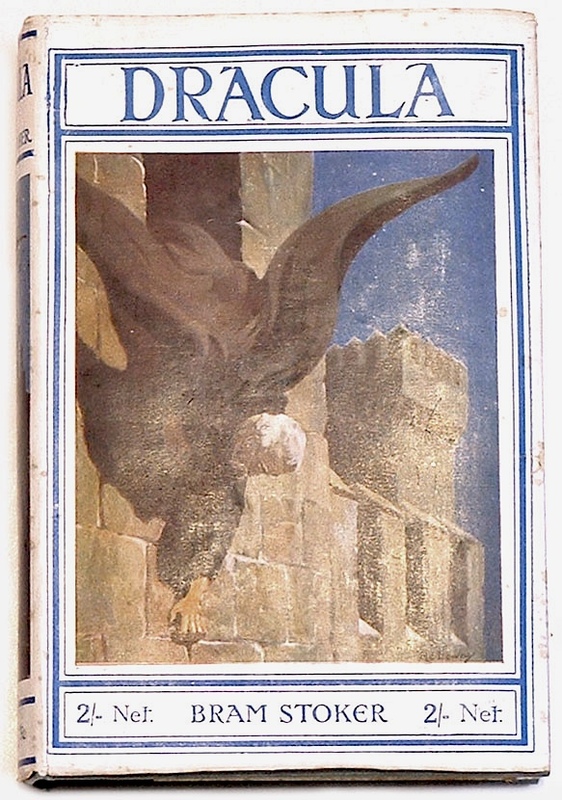 Now, thanks to ongoing research it has been confidently asserted that the first jacket with flaps dates from the 1840s and that the jacket as we know it dates from 1830, when copies of The Friendship’s Offering were sold parcelled up in plain, cheap paper with a printed simplified version of the title page facing upwards. There appear to be more late 19th century American books extant that have jackets. 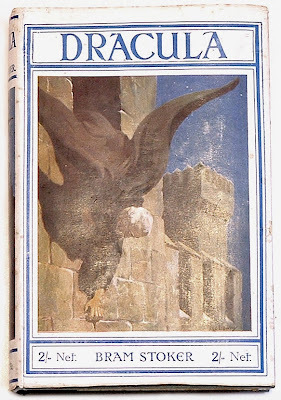 A non-English contender for the earliest jacket is Muggendorf und seine Umgebung oder die frankische Schweiz by Joseph Heller, which appeared in 1829. This is astonishing news for anyone interested in the history of the book. The sadder thing is that probably in 99.99 % of cases,these earliest of book protectors were immediately removed and thrown away by the bookseller when the item went on display in the shop window. The fact that one of these 1830 wrappers has survived this treatment is a minor miracle. After all, why should anyone wish to preserve what amounts to a piece of plain off-white wrapping paper with minimal printing? Well, as Dr Joad probably didn’t say, ‘It all depends what you mean by paper wrapping’. I am one of those sad people who can get excited by early wrapping paper and was overjoyed to buy a run ( 1809 – 29 ) of a provincial newspaper with each year’s newspaper wrapped in contemporary paper inscribed in ink with the appropriate date. Having never been a great fan of fancy gilt binding (unless from some wealthy collector’s library of Renaissance bindings), I also bought my copy of a 1790s political tract because it came simply sewn in plain paper---no boards. A dealer I know bought some first edition OS sheets of the late Georgian period which were wrapped in the original brown paper. So it is, I suppose, that for all their visual dullness, these mid Victorian wrappers exude a period charm. I tracked down some of the earliest titles on ABE and found four of them. The earliest was Ancient Armour and Weaponry by John Hewitt (1855), then came Daedalus, or the causes and principles of Greek Sculpture, by Edward Falkener (1860), The Hunting of the Snark by Lewis Carroll (1875), and Hezekiah Butterworth’s Zig-zag journeys in Classic Lands (1881). None had jackets, except for the latter, which the alert dealer, who demanded $350 for his copy, knew was a ‘very scarce’ item in its printed and illustrated wrapper. Another site offers for sale various Victorian jackets ( no books with them, it would seem ) dating from 1877 to 1906, and ranging in price from $850 ( Lewis Carroll’s Sylvie and Bruno Concluded) to just $100. Quite a few have been sold already. Many thanks Robin. I tend to think dealers rate early jackets on books higher than punters, probably because they appreciate how rare they are. By the way that's Robert E. Howard's 'A Gent from Bear Creek' (Jenkins 1937) although it is only 75 years old I can think of 10,000 reasons I would like to find it wearing a jacket. Ship and bill. A high-end player in modern firsts has a Zuleika Dobson (1911) from the 'incomparable' Max at £10,000 in a decentish jacket. It has been there many moons and £10K may keep it there for a while longer even though it is now 100 years old. Sans jacket it is at best a £100 book, so the jacket adds 100 times value. There are books with greater variables than this-- a copy of Dickens's Edwin Drood (1870) appeared in a jacket and sold for $100 about 70 years ago in Philadelphia (and has subsequently disappeared) - today it could make a comfortable five figure sum, with a decent cloth first procurable at about £400. Likewise the Hound of the Baskervilles or even earlier Sherlock firsts, not completely unknown in jackets, can command staggering sums. However it's hard to beat Brighton Rock for add-on value from a jacket -- £250 to £40,000. It's candy coloured. 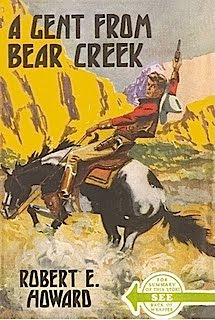 If I found a BEAR CREEK in a jacket I would be exactly like the guy on the cover of the book in your picture YEEEE HIIII!